A new report from John Solomon of The Hill ties together several loose threads floating around over the genesis of the FBI/DOJ espionage operation against the Trump campaign, who was involved in the "setup" of campaign aides, and how text messages between FBI employees suggest that the Obama White House was not only aware of the operation - but possibly directing it. “We’re not going to withstand the pressure soon,” Page texted Strzok on Aug. 3, 2016 - days after Strzok returned from London and opened the official Trump-Russia investigation. At the time, as John Solomon of The Hill notes, "they were dealing with simultaneous challenges: the wrap-up of the Hillary Clinton email scandal and the start of the Russia-Trump probe." SHOCKER! New details and text revealed in the Trump- Russia probe. FBI colleague - "Liz" - suggested the Obama White House was about to hijack the investigation. What ever did Strzok mean about Obama being weak? Perhaps so that the agency's targeting of Trump associates wouldn't occur on U.S. soil, the very beginnings of "Operation Crossfire Hurricane" - the code name given to the early official Trump-Russia investigation, all have ties to London. The ties are so strong that some have begun to accuse the UK of colluding with the Obama administration and Clinton campaign to influence the 2016 US election. According to documents and government interviews, one of the FBI’s most senior counterintelligence agents visited London the first week of May 2016. Congress never got the FBI to explain that trip — but, soon after it, one of the most consequential moments of the scandal occurred: On May 10, Australian diplomat Alexander Downer met in a London bar with Trump adviser George Papadopoulos, who boasted of knowing that Russia would release dirt on Clinton. That contact was not immediately reported to U.S. intelligence. By early June, a second overture to a Trump campaign adviser occurred in London. In a “Dear Carter” email, a Cambridge University graduate student invited Trump campaign adviser Carter Page to attend a popular July security conference in London. 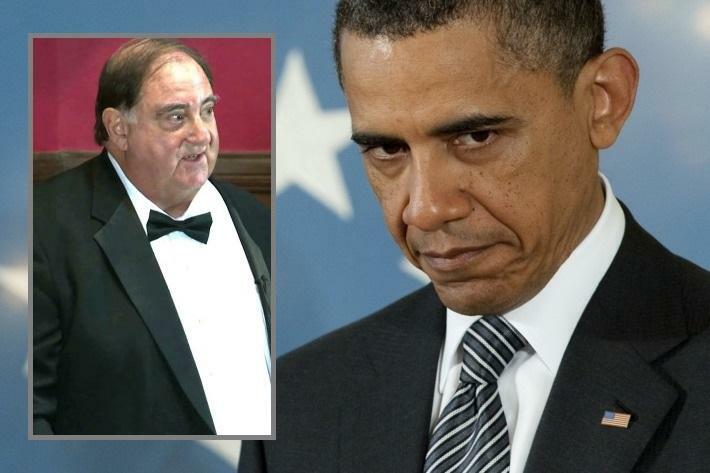 While Page would not reveal the name of the graduate student, he did say that the student studied under Stefan Halper - the Cambridge professor and longtime FBI / CIA asset who was sent in to perform espionage on the Trump campaign. Halper, according to Page, asked to be introduced to high-ranking Trump campaign official Sam Clovis. Halper, a month later, emailed Clovis, referencing his contacts with Carter Page. “May I suggest we set a time to meet when you are next in Washington?” Halper invited on Aug. 29, 2016. There are more links to London which strengthen the case for a setup. One week before Carter Page left for London, former MI6 agent Christopher Steele - recently hired by opposition research firm Fusion GPS, made contact with the FBI for an unknown purpose. Weeks later, Steele began working with the agency, while his infamous "Steele Dossier" - full of wild, salacious and largely unverified claims, would become a key document in the application for a FISA warrant to spy on Page. What's more, the London meeting between Papadopoulos and Alexander Downer was reported to the FBI just weeks after the July 23, 2016 release of Hillary Clinton's emails by WikiLeaks. 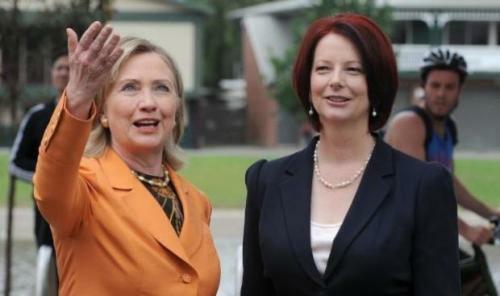 Downer notably arranged a $25 million grant to the Clinton foundation a decade ago to help fight AIDS. This was part of an overall $88 million funneled from Australian taxpayers to the charity. As Solomon of The Hill notes, "This timeline doesn’t prove wrongdoing; these contacts could have occurred organically, or been directed legally through intelligence channels. Yet, congressional investigators and FBI insiders tell me, they raise questions about when the investigation officially started and how."